“But lately, I’ve been thinking about the unsung birth heroes. I’ve been thinking about the birth stories that don’t necessarily receive all the thumbs up and high fives and Facebook shares. I’m thinking about the cesarean section stories and the brave women who birth their children with such strength and beauty. 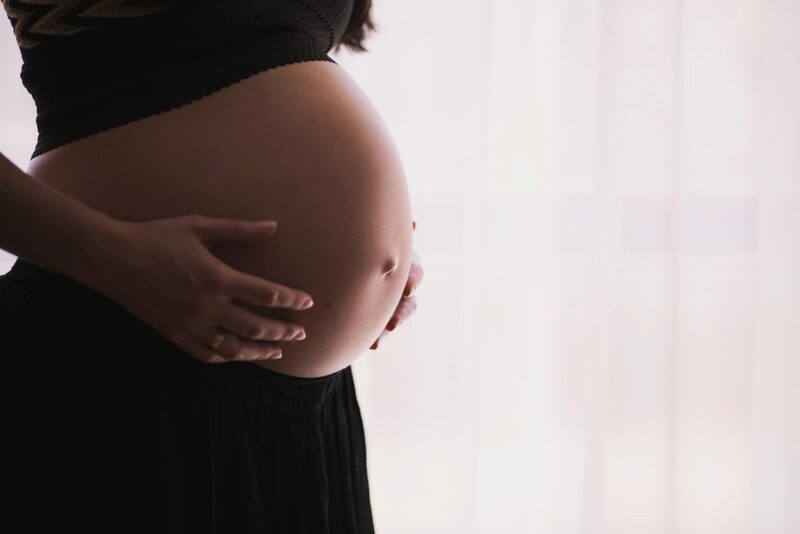 And so, because April is Cesarean awareness month, I encourage us to take a step back and celebrate these three truths about c-section mamas. 1. C-Section mamas are brave. Being prepped for a c-section is not a walk through the park. Many times, a mother’s partner is not allowed in the OR until after the epidural has been administered and everyone has “taken their place.” This means that while doctors and nurses move about, readying the operating room for delivery (maybe talking about their lunch or what movie they saw over the weekend), a strong pregnant mama sits on a cold operating table considering what lies before her – often scared and often feeling very alone. And in these moments, a c-section mama must hold onto the strong and fierce love she has for her baby. She lets fear wash over her…and then she lets it drift away. She know that in this moment, this is what is best for her child, even though “what’s best” means a major surgery with real wounds and scars. Even though “what’s best” means letting go of a dream or a vision of birth that she’s been building up for the last nine months.